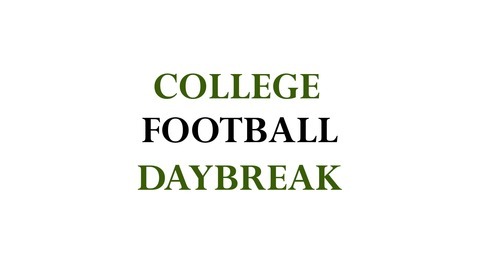 College Football Daybreak provides national coverage for most of the FBS teams on a weekly basis. 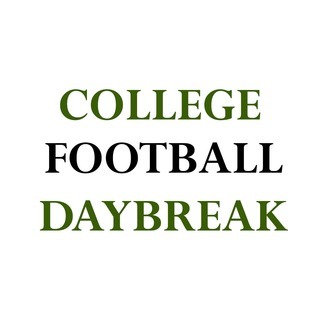 Every Thursday we'll have a new episode reviewing the upcoming weekend's games. You can chat (or argue) with the hosts, Leslie & Dave, at twitter.com/cfbdaybreak.